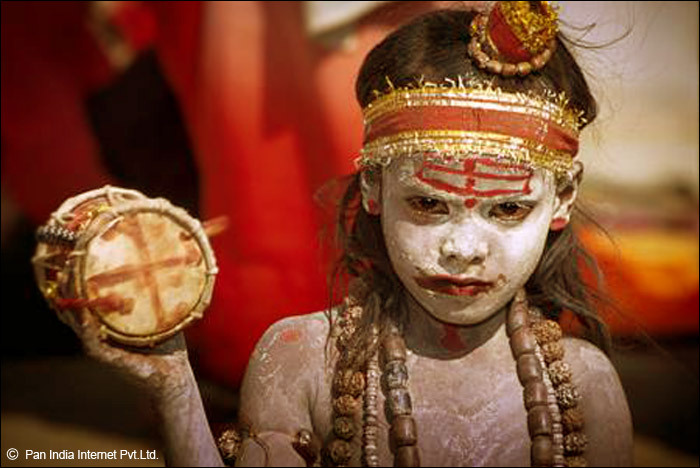 Be a part of the Hindu awakening. Contribute to the massive Hindu genocide data by sharing information you have! You can submit information on Hindu genocides across the world, to enrich and add to the existing data. This information will be used to add to the numbers, after vetting from our team. We invite you to share your information via the form below.